In the Dorsoduro District you can also find interesting local artisan shops and art showcases in every corner, without the "hustle and bustle" that you might expect being so close to the city center. It is also the student area, home to the renowned Venice Ca' Foscari University, therefore welcome more nightlife than the rest of Venice. The general vibe is creative, youthful and relaxed. The district heart is Campo Santa Margherita, only 2 minutes walk from the Leonina apartment: in the daytime you can find a nice open-air market, children playing, locals walking dogs, shops and cafes; in the evening several trendy or classic bars and restaurants opens till midnight and after. 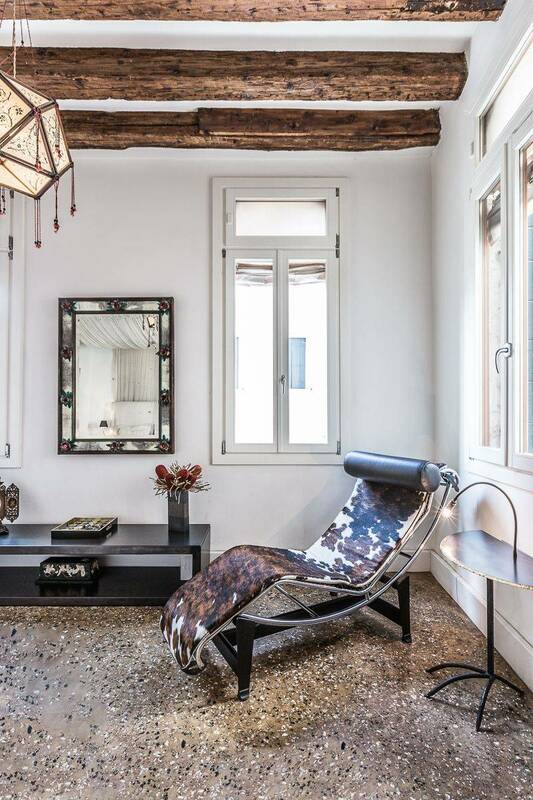 Located at the second floor of an historic Venetian renaissance Palazzo, found in of the most beautiful parts of Dorsoduro district, the Leonina is an absolutely charming Venetian apartment. 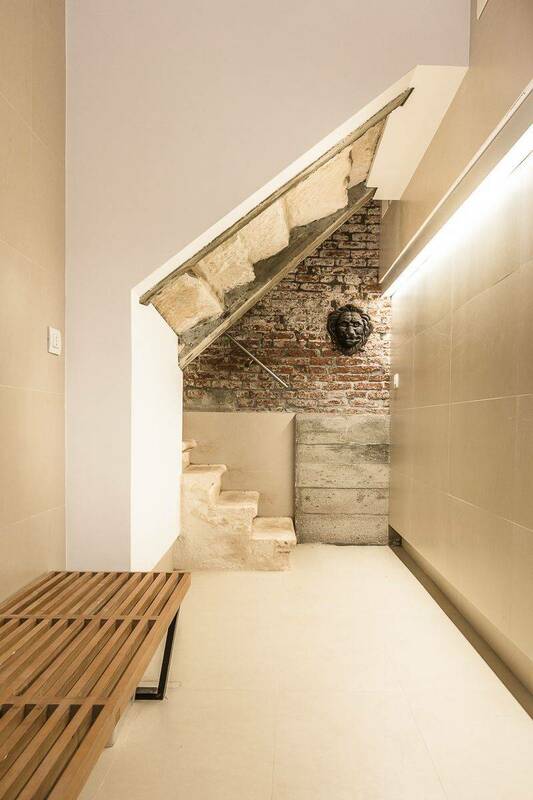 It has been recently renovated using the latest technologies while respecting the building's original structure. Beautifully furnished with high class fittings it is composed of two double bedrooms, the first has a king size bed and an en-suite bathroom with high-tech shower cabin, while the second share the bathroom with the living room. The second bedroom can be prepared either as double or twin on request, as the two single mattresses can be pushed togheter to form a comfortable king size bed. From the Istria stone balcony by the living room you can enjoy a unique canal view. A well equipped kitchen serves an elegant dining area. There is a Nespresso coffee maker at the apartment (some capsules are provided at check-in, extra capsules can be bought from us upon request). 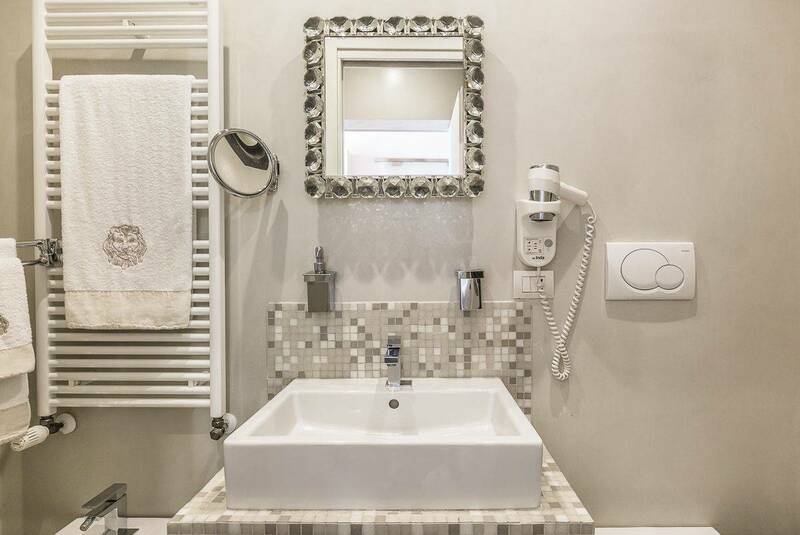 The amenities of this house include high quality bed linens and towels for each guest, air conditioning, flat screen TV with satellite channels, DVD player and of course Wi-Fi internet connection. The apartment was in the perfect location with a great canal view. This area of Venice is where more of the locals live and therefore have some excellent restaurant options very close by. The apartment itself is very nice with plenty of space for a family of 4 or 2 couples traveling. Truly Venice did a very nice job during booking, answering any questions we had, during the check in process, as well as during our stay. Excellent experience! The apartment felt like we owned it so beautifully decorated so welcoming and the best location in Venice the vibe with out the tourists!! To be woken each morning with Italian school children passing our balcony was fantastic! If only we could have stayed forever! 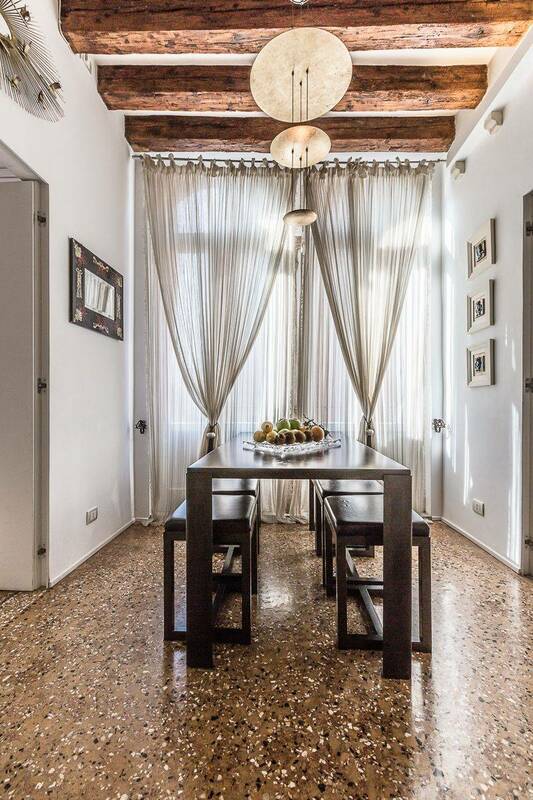 The apartment is located in the lovely quiet Dorsoduro area. 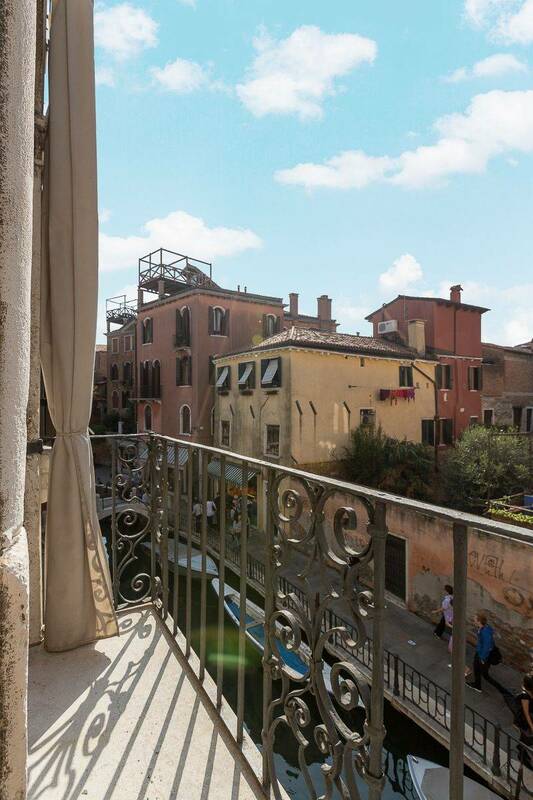 It is situated on a small canal and has a balcony overlooking it. The location is fantastic, a great area to stroll around, near a Vaporetto stop that gives easy access to the rest of Venice. The apartment itself is very nice, clean, light and spacious, with everything you need for your stay. 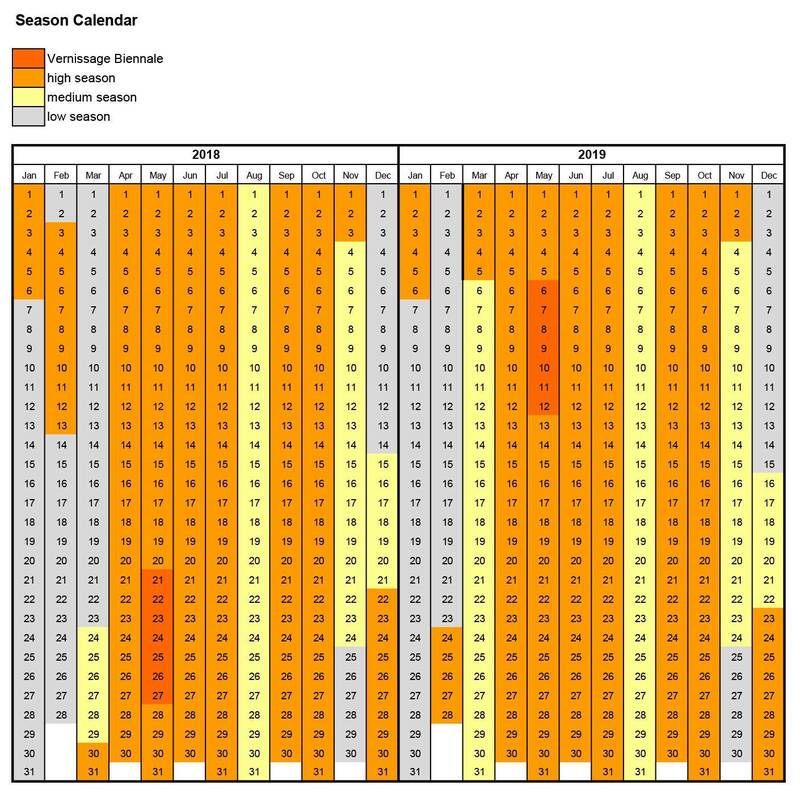 The hosts are very helpful; providing information such as maps, restaurants and local shop recommendations. We really enjoyed staying at Leonina! The apartment and the location are just perfect! You are in the center of the non-tourist (if it exists) regular Venice districts where you get a bit of your privacy and get an impression how with the Venitian are living. The apartment itself is very well maintained and gives you right away the feeling of being home. It's a wonderful place and if I ever come again to Venice I'm sure I going to stay there again. I had long been fascinated by Venice and for my first time there I wanted to stay somewhere special. 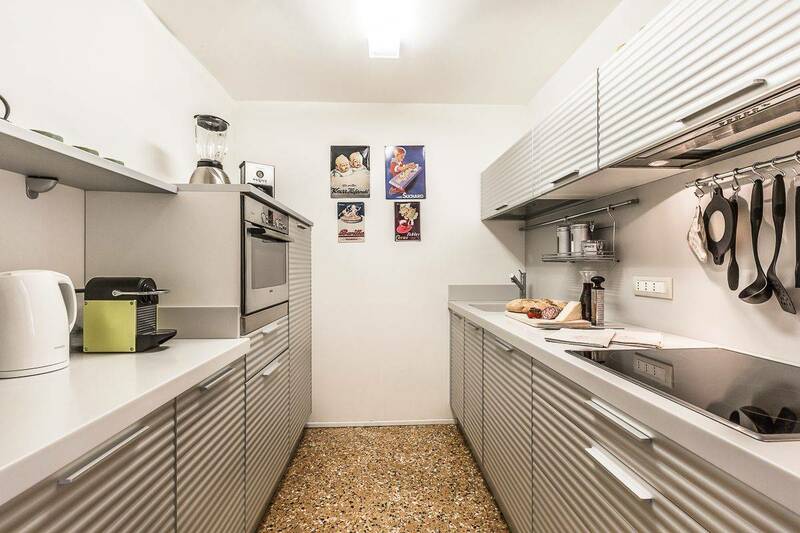 I found Truly Venice apartments online and knew they were right for me. I stayed in Leonina and it was perfect. Met by a local who told me of all the special places to eat or drink and visit, I instantly felt charmed. It was especially nice to have somewhere beautiful to return to after a day’s adventure: a delightful “home” where I could open the doors onto the canal and unwind with an afternoon wine, and listen to the students dashing by before slowly preparing for dinner out. The gelato across the canal was a wicked temptation but much appreciated. I have, of course, fallen in love with Venice and its winding streets, the cicchetti, cornetto con crema, the campo, and Dorsoduro in particular. I shall visit Venice and Leonina again. Leonina is a great place to stay! It has everything you could want and is in a great position. There were 4 of us and although the apartment is a little small, we managed very well. It has a beautiful little balcony overlooking a canal, where you can sit and watch activities below. Daniela was very helpful and kind and all correspondence was easy. The instructions email after booking was one of the best we have seen, every possible option was covered. 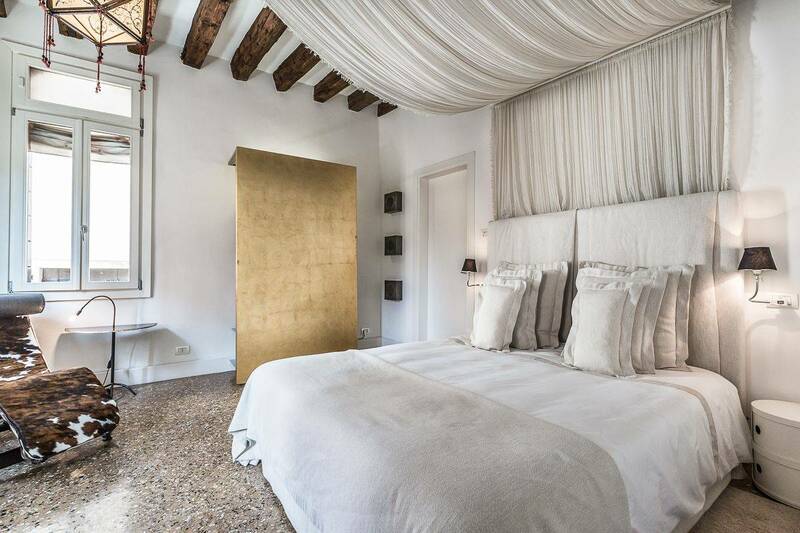 If you're lucky enough to visit magical Venice, book it! We stayed in the Leonina apartment for 9 nights.The location is perfect and the apartment itself was perfectly clean and well cared for, and also warm which was important during the cooler months, quality furnishings/fittings and linens made for a blissful stay. 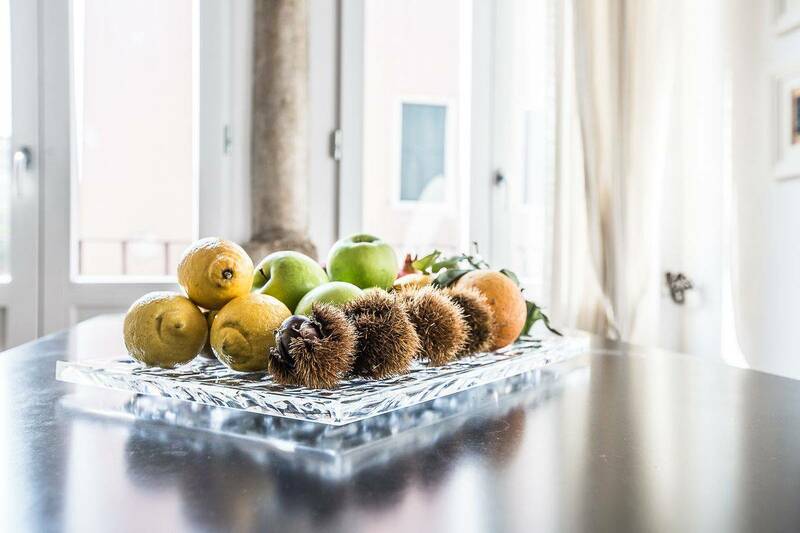 The apartment is ideally located nearby to great restaurants and a wonderful local floating fruit and veg market and supermarket are all nearby. We are returning in September 2017 but unfortunately are not able to stay at Leonina as it was already booked, further proof of this apartment's popularity, booked 9 months out. Leonina is located in a quiet location yet an easy stroll into the centre of all the action if that is what you are looking for. 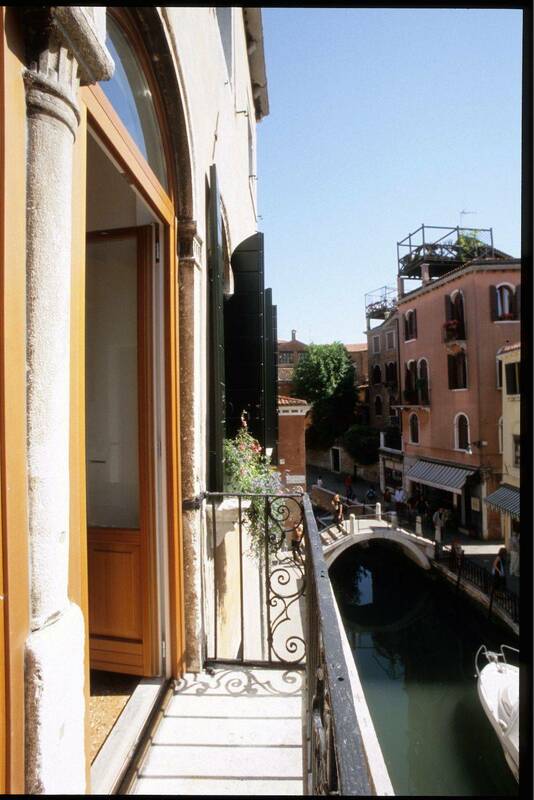 Truly Venice provided a seamless check in and were always very responsive prior to and during our stay. Check in by Hannah was very informative and very well done. 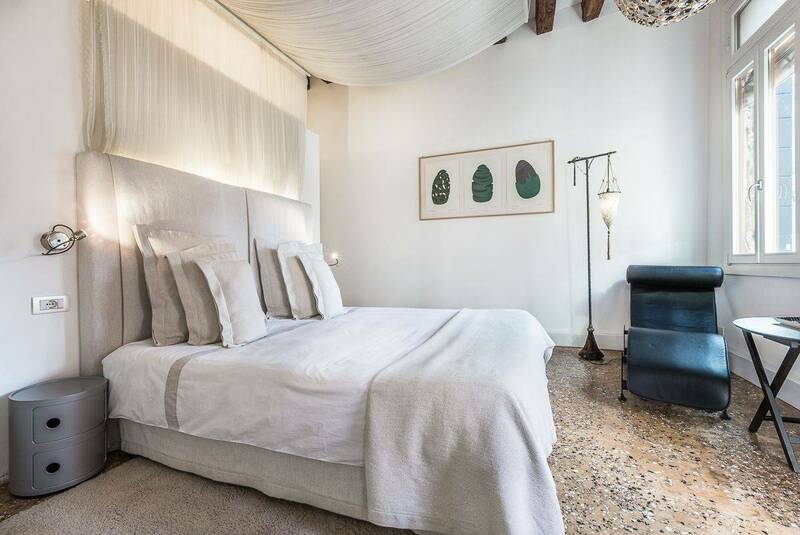 Due to the quality of Truly Venice we have booked one of their alternate apartments as we are sure that their attention to detail will make all the difference. 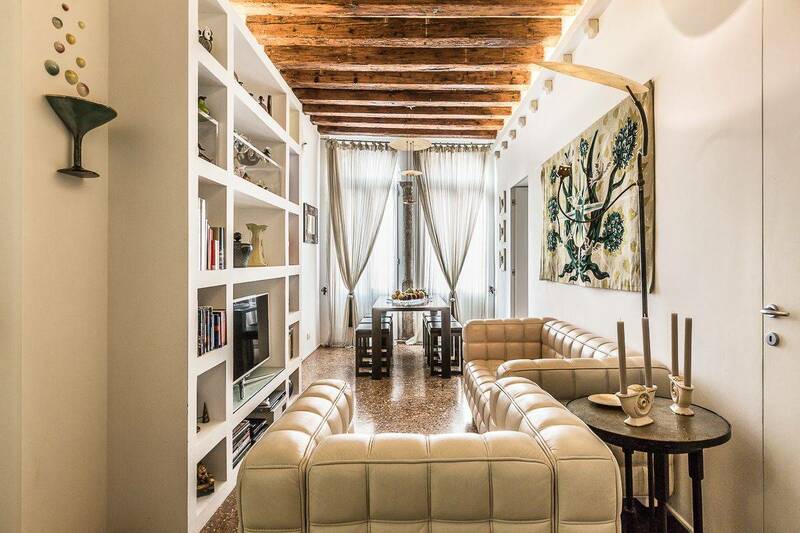 Venice is such a magical destination and the owner's of Leonina have created an apartment fitting of its location, thank you again for our most enjoyable and relaxing break. I highly recommend this charming apartment!! The Nespresso machine and champagne stopper and foot mats by the bedside were icing on the cake for me for this well-appointed home on a quiet street. 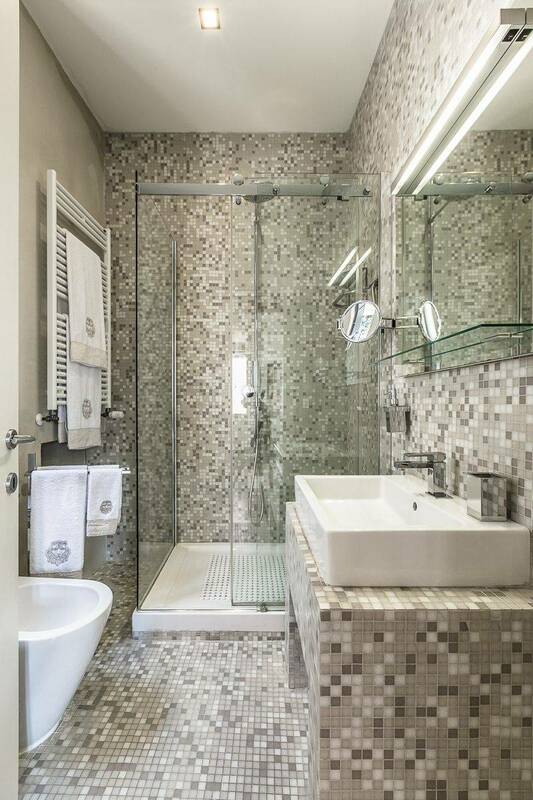 The remodeled kitchen is spacious (for Europe) and the tile baths look brand new and had rain head showers. 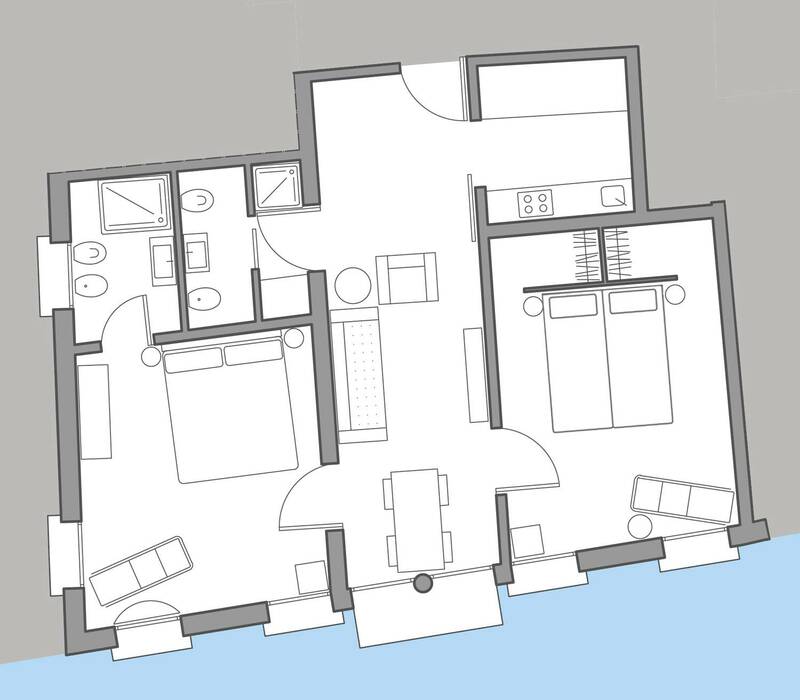 The floor plan was good with separation of the bedrooms. Comfy couch and chair in the living room to talk over the day's activities. Not too many stairs-maybe 25-30? 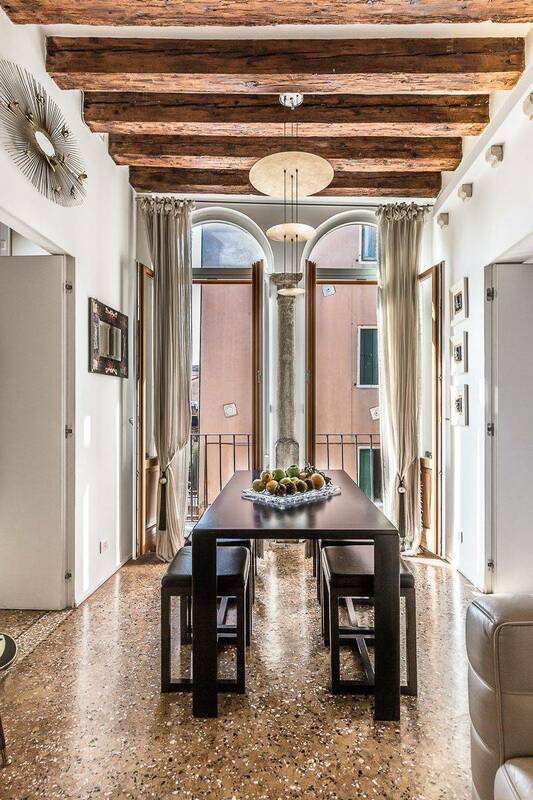 I am fond of the Dorsoduro area and love being close to Campo San Barnaba, Campo Santa Margarita, and the Accademia. The crowds are so much lighter than in the San Marco area. Near both Ca' Rezzonico and Accademia vaporetto stops. 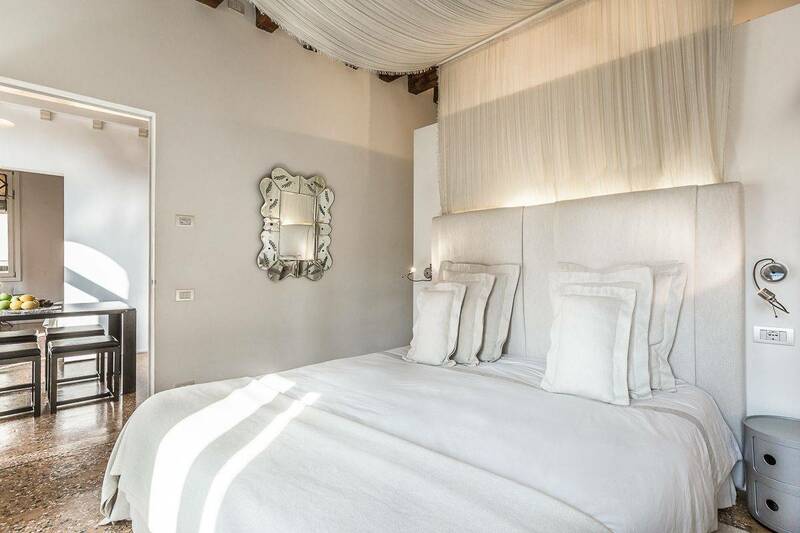 I have stayed in a few different apartments in Venice, but the Leonina will be my new first choice. The gracious staff who greeted me spent almost an hour welcoming me and making sure I knew where everything was. Thank you. The family and I stayed here for a 4-day break. What a find!!!! 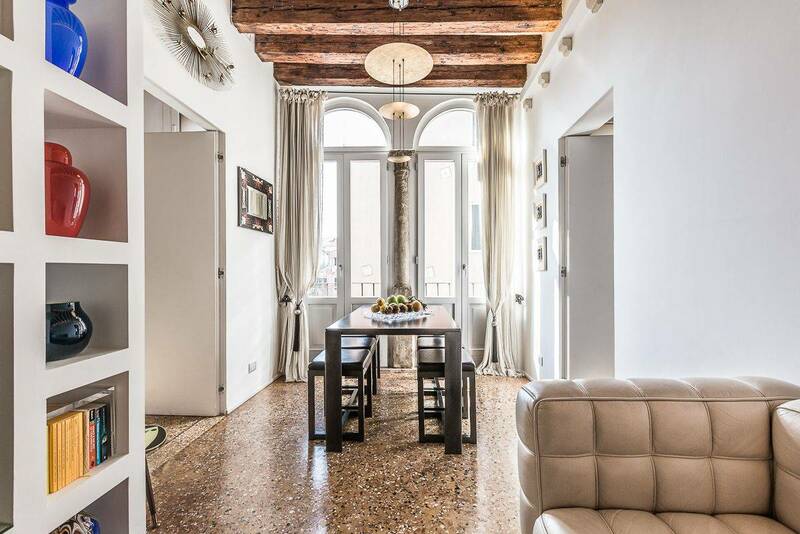 The apartment is 15 mins walk from St Marks square. There are plenty great bars, shops and restaurants within 5 mins walk. The service provided by Daniela and the team at Truly Venice is excellent. The Leonina was a fantastic apartment for several reasons, but first let me just say that noise was not an issue. We were there at the height of the tourist season and our 4-night stay included a Saturday night--a perfect recipe for noise if it was going to be noisy. Even though the apartment is on a busy corridor (walkers during the day), Dorsoduro just isn't that loud at night unless you are on a campo or piazza. The apartment also has new, very solid windows. We left the windows open a little but you could obviously close them for sleeping. Leonina is clean and neat. It feels homey in that it has everything you need, but it doesn't feel worn out at all (it's hard to find charm and cleanliness together sometimes! ); it's beautifully maintained and designed. A huge plus is having two bathrooms--unheard of! The apartment is in a great spot because it's in a quieter sestiere (district) but is close enough to walk to everything, including a vaporetto stop which we used a lot. To be right on a little canal was just perfect and so picturesque. I highly recommend this apartment! 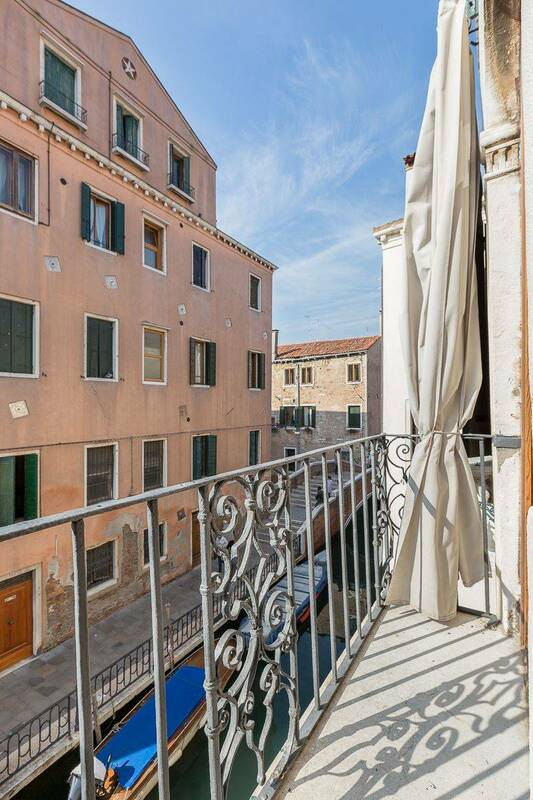 A communicative and responsive rental agency is critical--Daniela and Enrico at Truly Venice were super helpful. Location was wonderful. Facilities were wonderful. The memories I have taken back home with me - wonderful. Easy access from the airport, good directions with a very friendly welcome. The apartment has everything you could need and is well located. A great place to stay for a family of two couples. 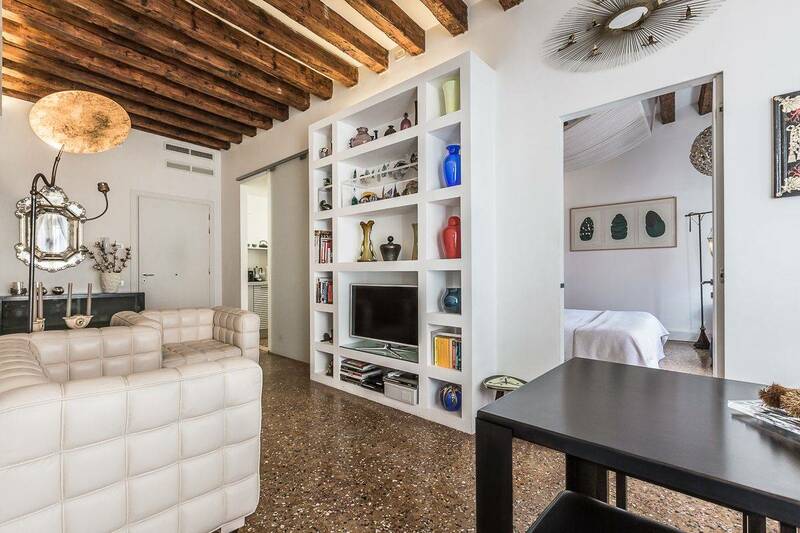 This apartment is beautiful and located in a quiet and accessible part of Venice. The apartment has everything you need and is close to great restaurants and stores providing you with the option of eating in or out. We stayed here with our 4 year old daughter who loved standing on the balcony and eating gelato from the shop across from the apartment. 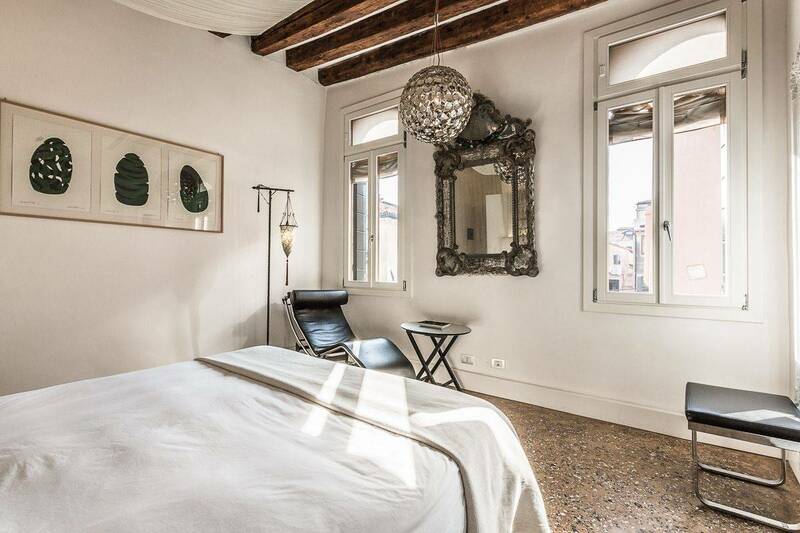 I cannot say enough good things about Truly Venice, who manage this apartment. They were professional, friendly and incredibly prompt with their assistance and communication. 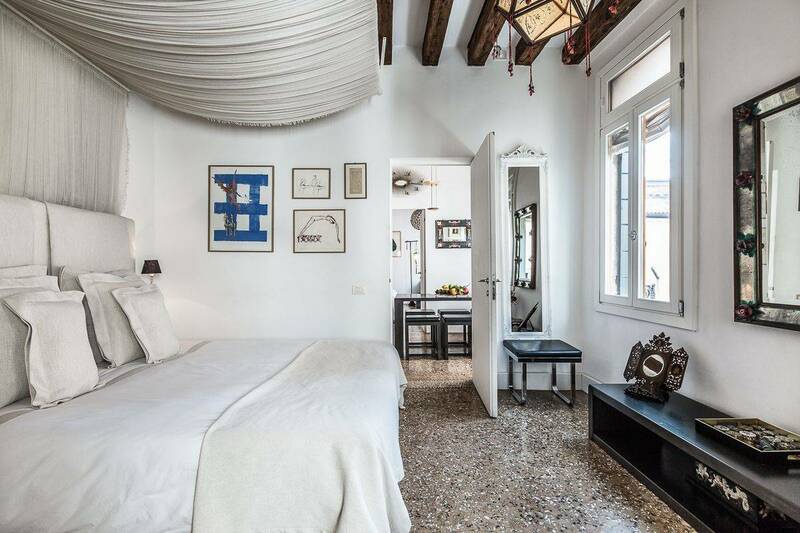 If you are looking to visit Venice - this is the place to stay! 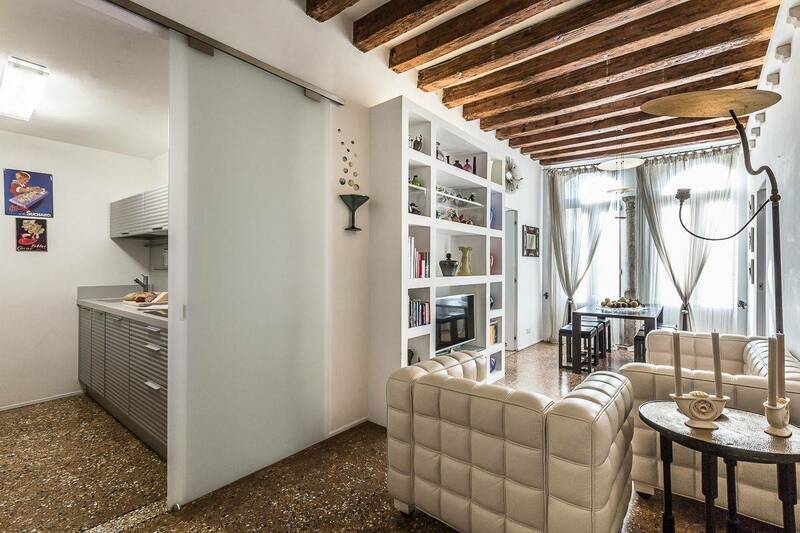 The Leonina and Leonessa apartments are in Dorsoduro near to the Accademia bridge and about 15 minutes walk to Piazzale Roma. Ideal location. Our group rented them for the second time in February 2014 and were just as delighted as the first time stayed there in 2012. 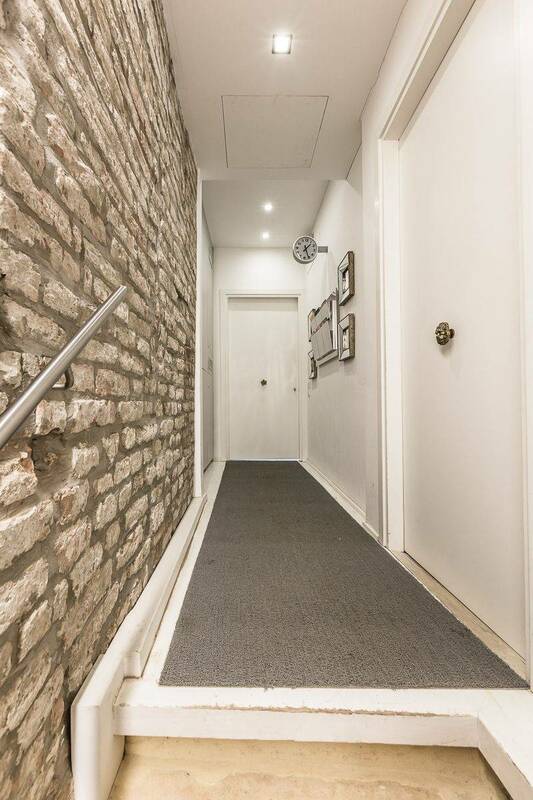 The apartments are cleverly decorated and are painted white which makes them very bright and inviting. The bathrooms whilst small, work well. 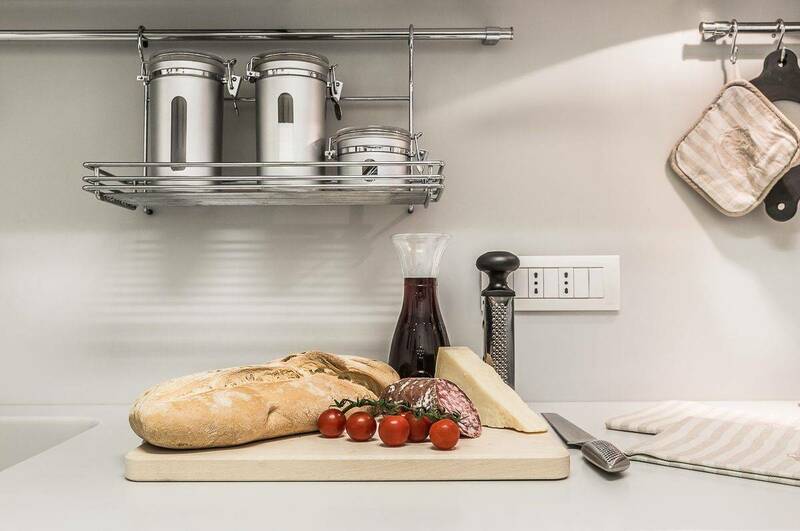 The rooms are all of a good size with well equipped modern kitchens. In speaking for all who had an opportunity to stay here many thanks. It was a delightful stay and hope to return shortly.